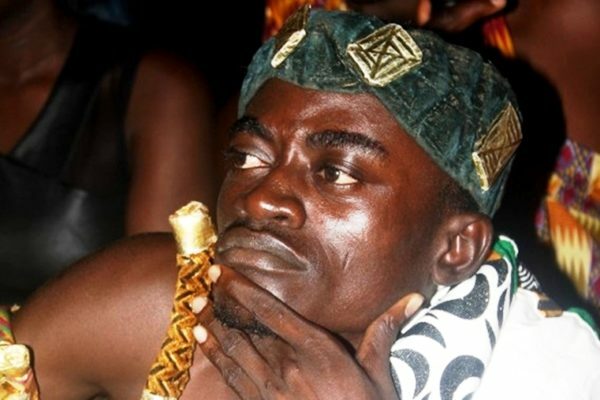 ACTOR LILWIN DUMPS HIS WIFE? The marriage of Kumawood Actor Kwadwo Nkansah popularly known as Lilwin is reportedly falling apart. The funny Actor has allegedly kicked his wife out of their matrimonial home–with his mother having moved in to take care of the children. According to GhanaCelebrities.Com Lil Win, real name Kwadwo Nkansah has dumped his beautiful wife-Patricia Afriyie over cheating allegations. Multiple industry sources have allegedly confirmed the marriage breakdown saying, it’s true that Lil Win and his wife are no more together but this happened a little while ago. 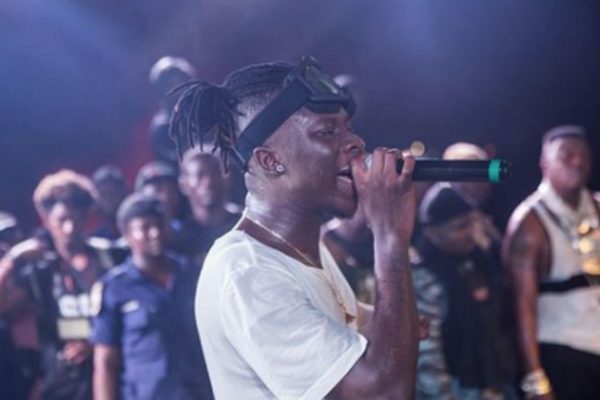 However, it has not made it into the media because the events surrounding the breakdown is embarrassing and efforts have been made to sweep it under the carpet. 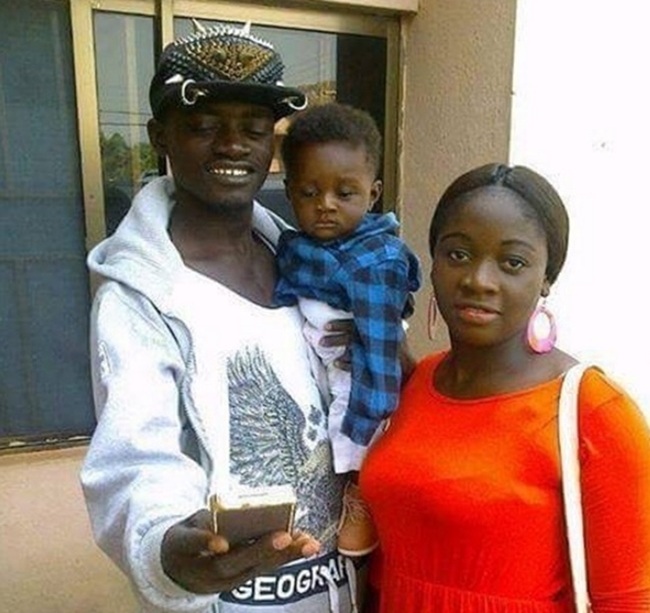 Apparently, Lilwin has even kicked his wife out of their matrimonial home–with his mother having moved in to take care of the children. Though Patricia’s side of events could not be obtained, we are told Lil Win’s side of the story is that his wife shamefully cheated on him.